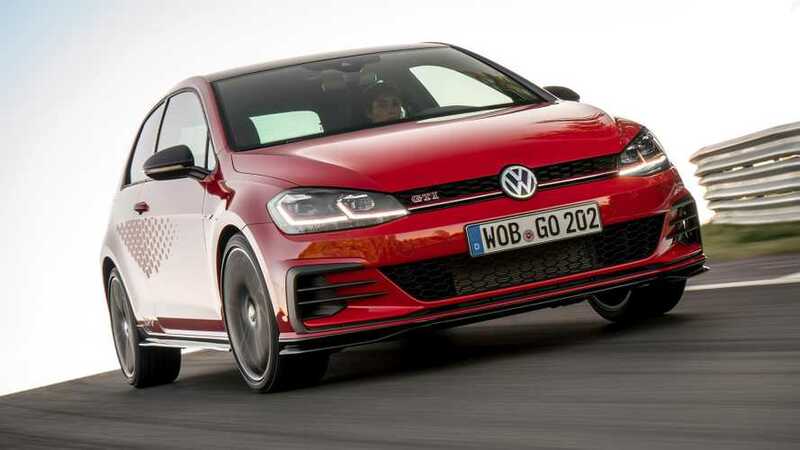 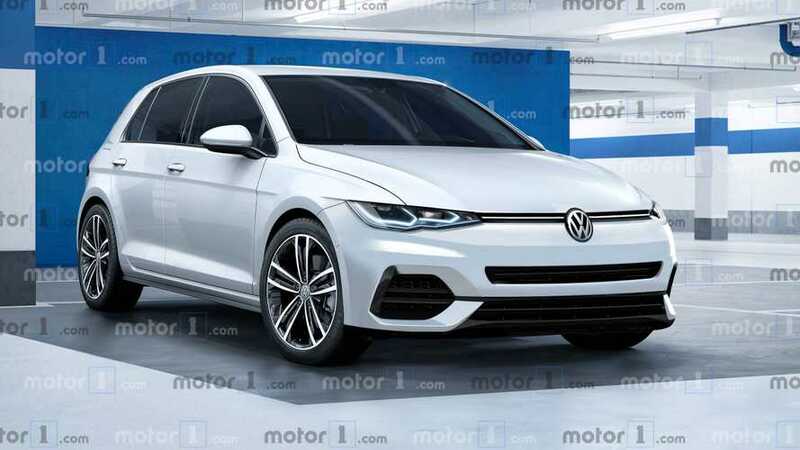 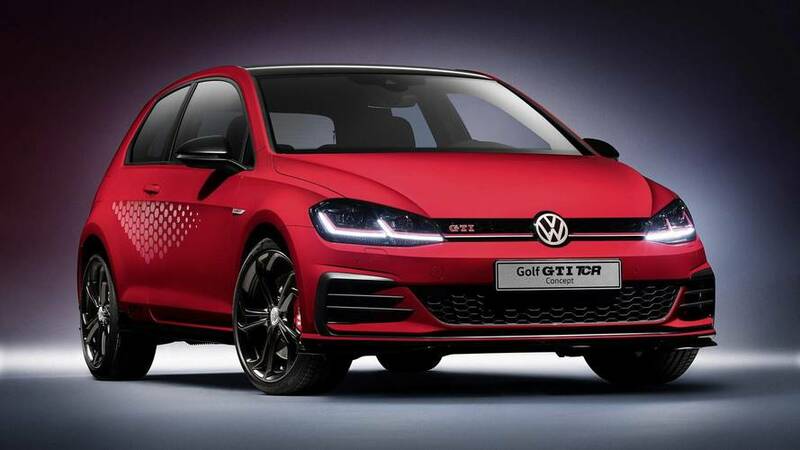 With an eighth-gen Golf on the horizon, the base Golf GTI VII is unlikely to return. 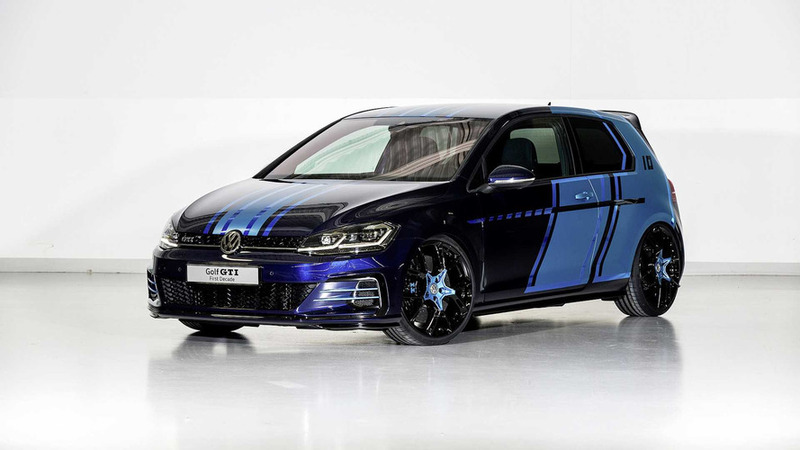 Wörthersee Concept to become production reality in late 2018. 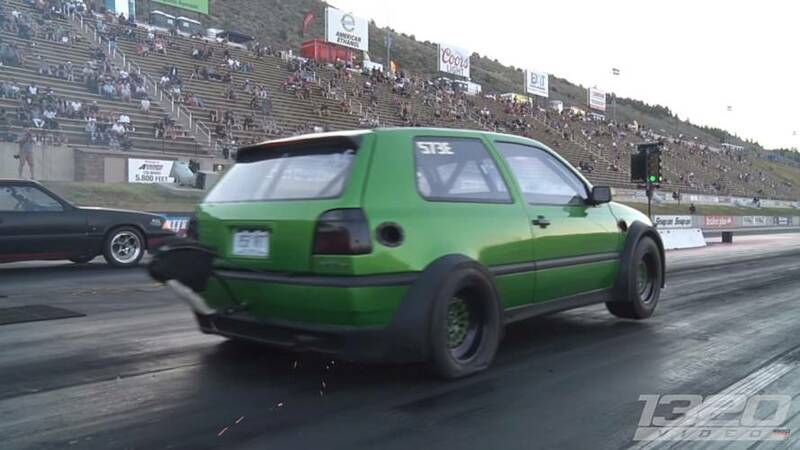 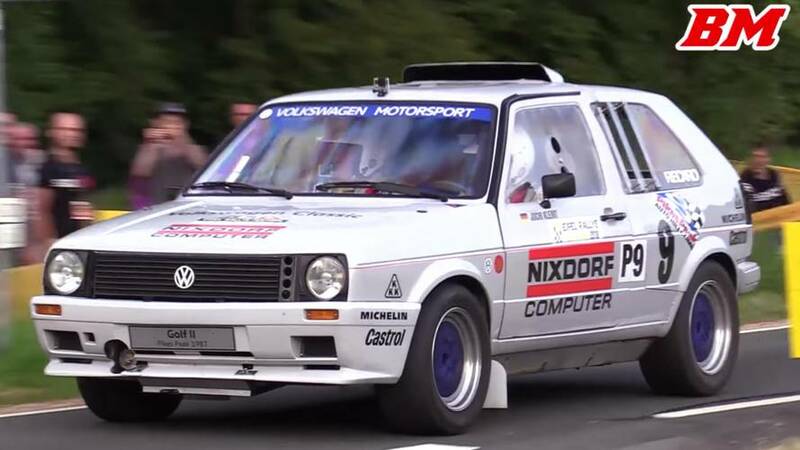 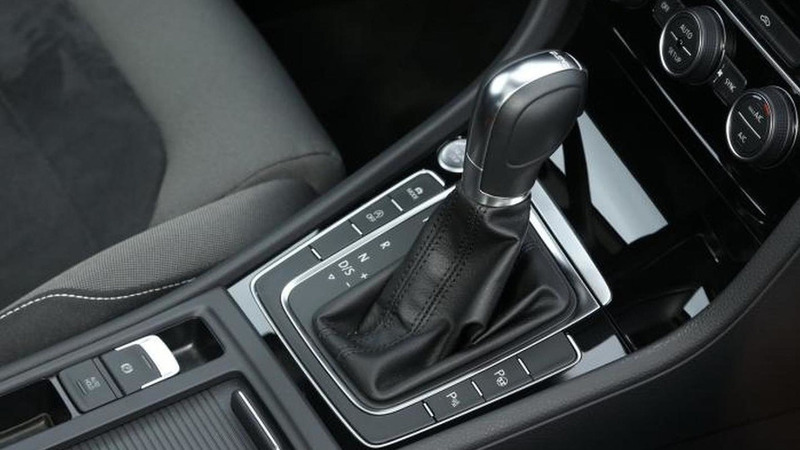 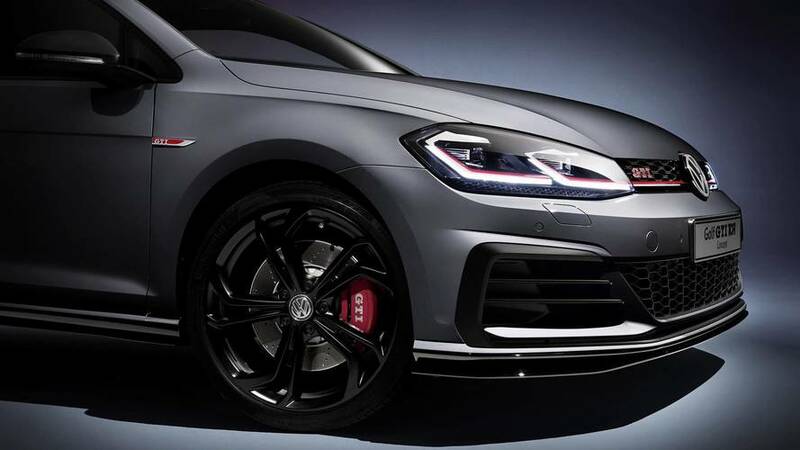 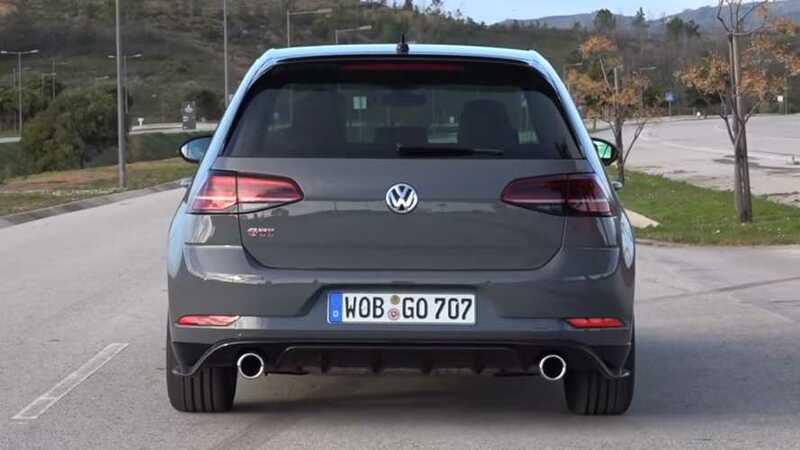 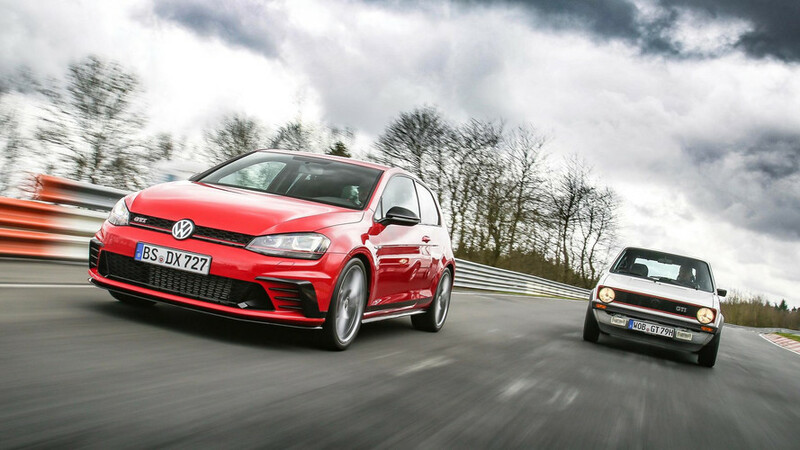 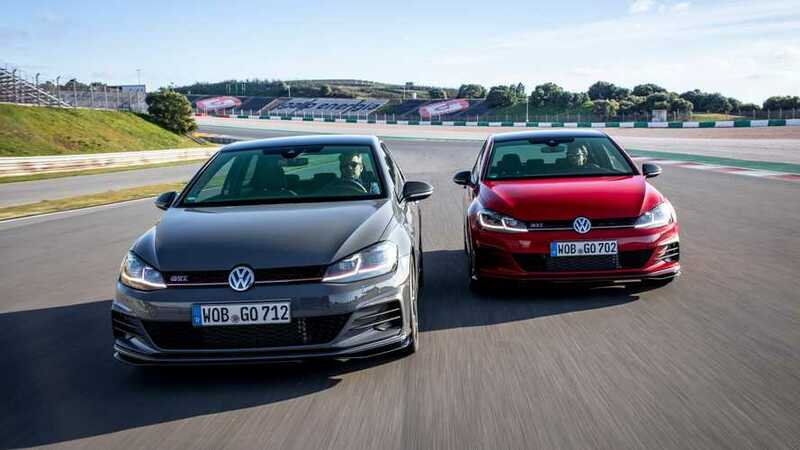 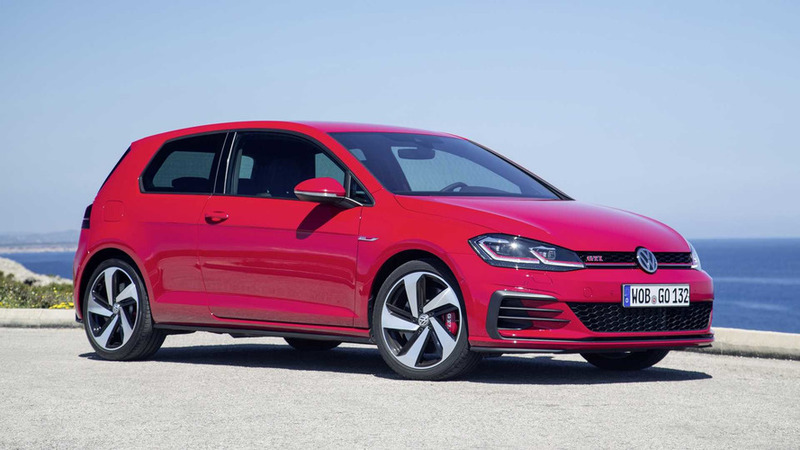 The Volkswagen Golf GTI is the world's most iconic hot hatch. 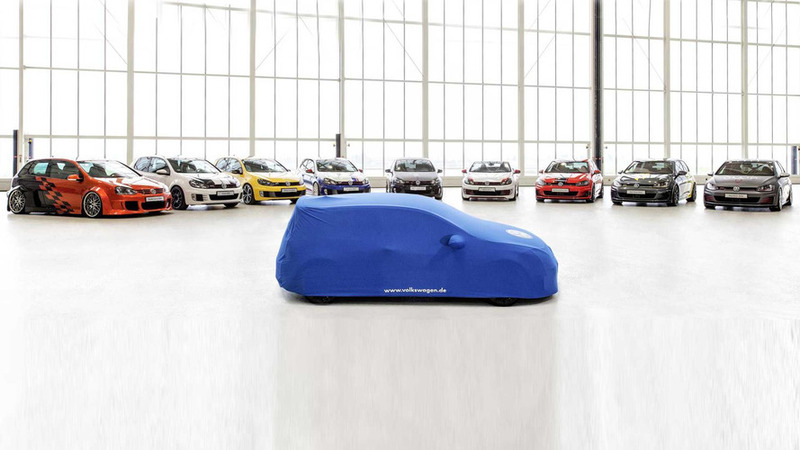 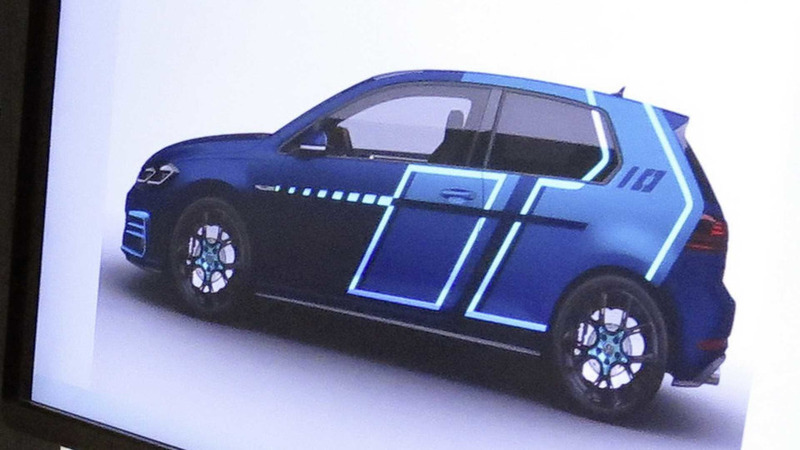 The apprentice-designed hot hatch debuts tomorrow. 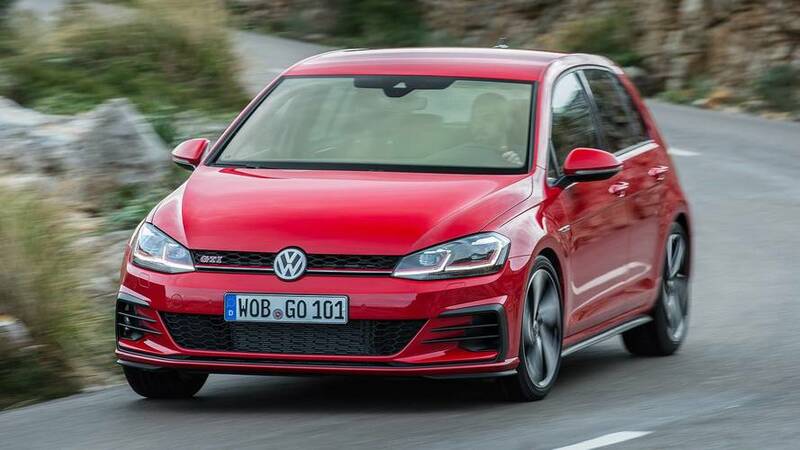 The 1.5-litre TSI Evo is now available as well. 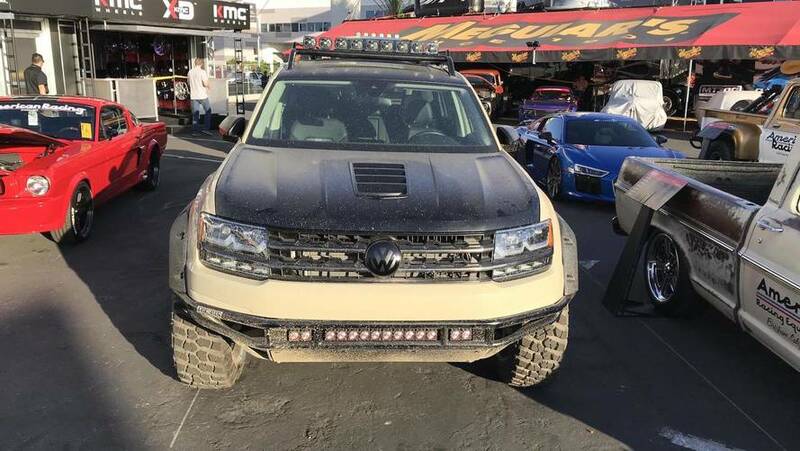 Inspired by Need For Speed? 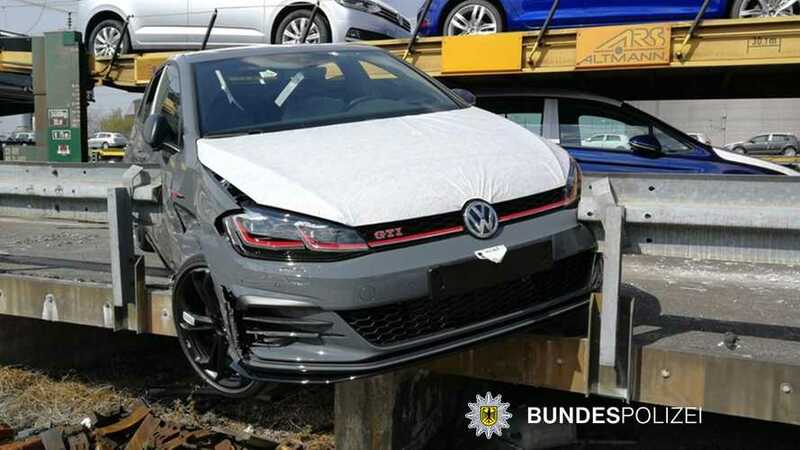 It's crushed the prototype mule.